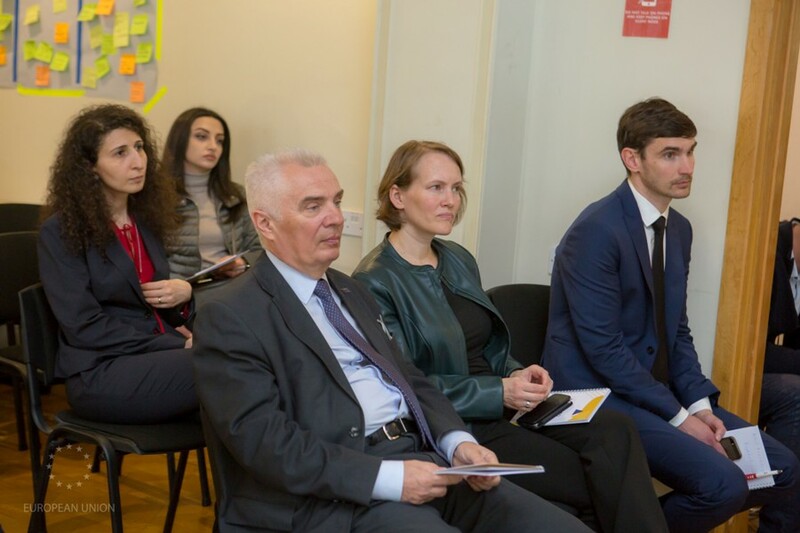 On 15 March the EU Delegation to Armenia organised a site visit to the innovative companies and startups which have received technical and financial support in the framework of the European Union’s “Support to SME Development in Armenia” (EU-SMEDA) project. 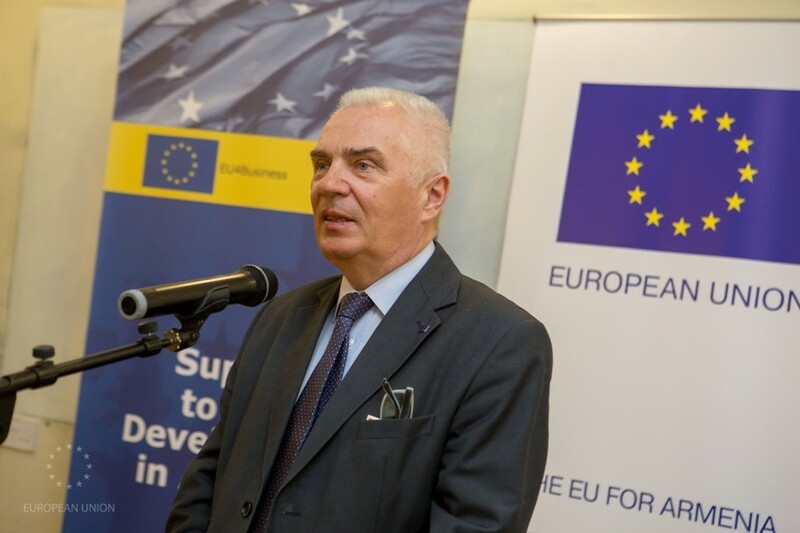 The visit was attended by the EU Ambassador to Armenia Piotr Świtalski and a group of journalists. 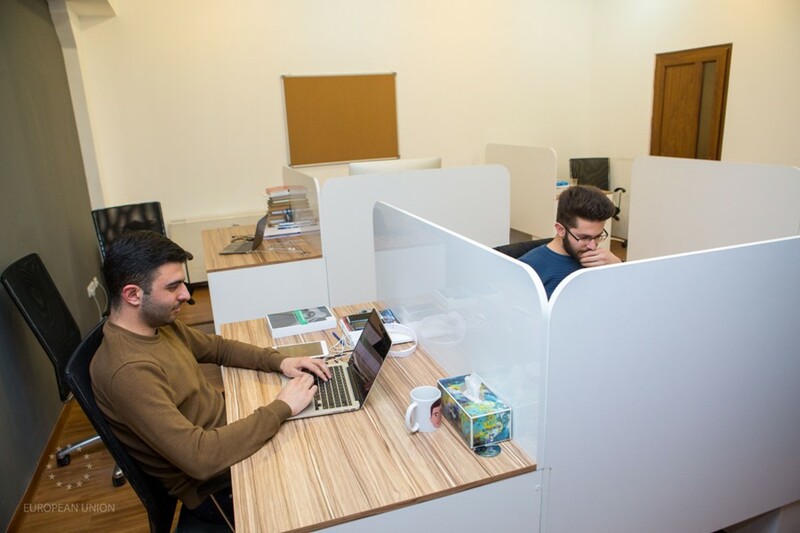 “There is a huge potential in startup ecosystem in Armenia as a driver for economic development and knowledge based growth. In particular, this is very interesting filed for younger generation. 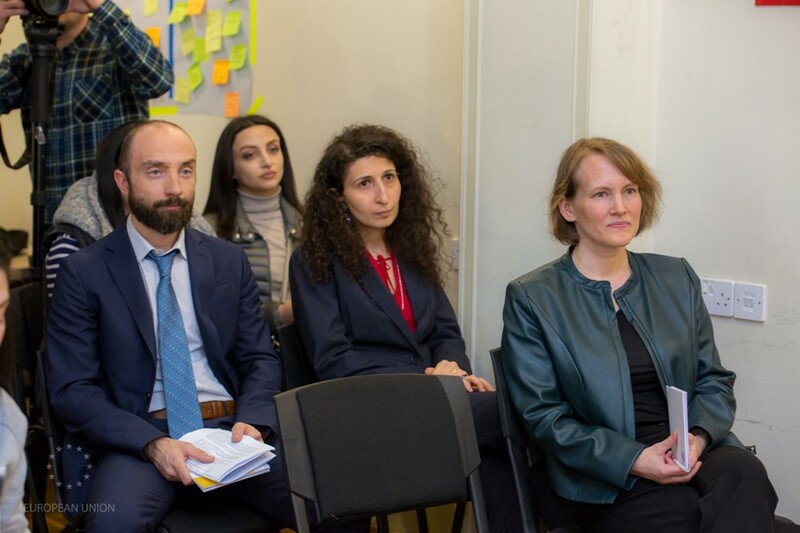 The EU supported cutting-edge start-ups we visited today are a vivid example of the fast-growing competitive tech ecosystem in Armenia”. The first stop of the visit was in Hero House. 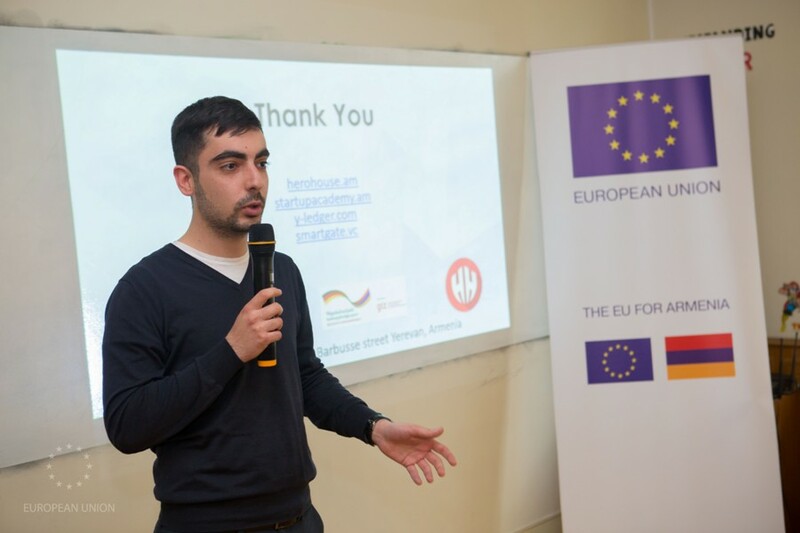 The guests learnt about the activities of Armenia Startup Academy and met with EU grantee startups Breedge, Embry, Renderchain. 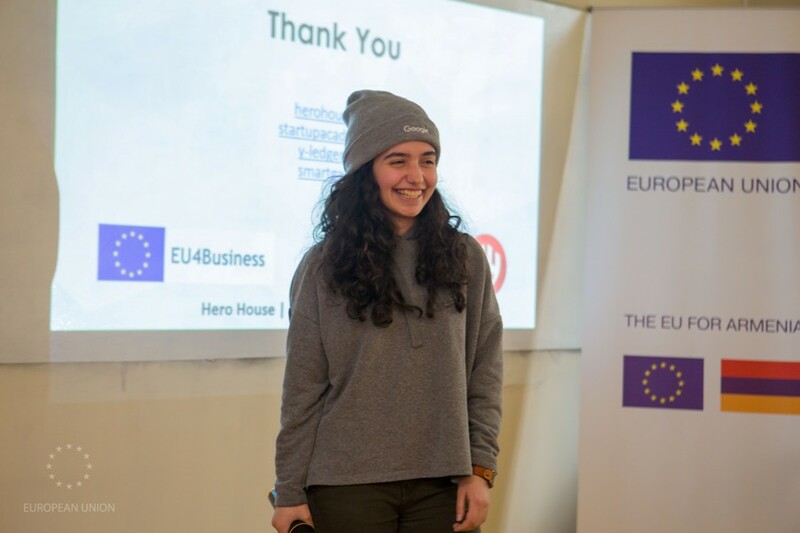 Breedge (STEP2 grantee) is an online platform that helps SMEs and Startups hiring in niche and emerging fields to find and invest in the right student talent. The web platform assists companies find the best candidates straight out of college for their junior/internship/entry-level positions. Breedge uses Machine Learning technology to analyze the data from both the students and companies and recommend the best matches. EU4B STEP2 grantee Renderchain is a decentralized peer-to-peer network that aims to let people contribute their computational power (personal computers, laptops, tablets) to a system that would rent them to businesses that need it. 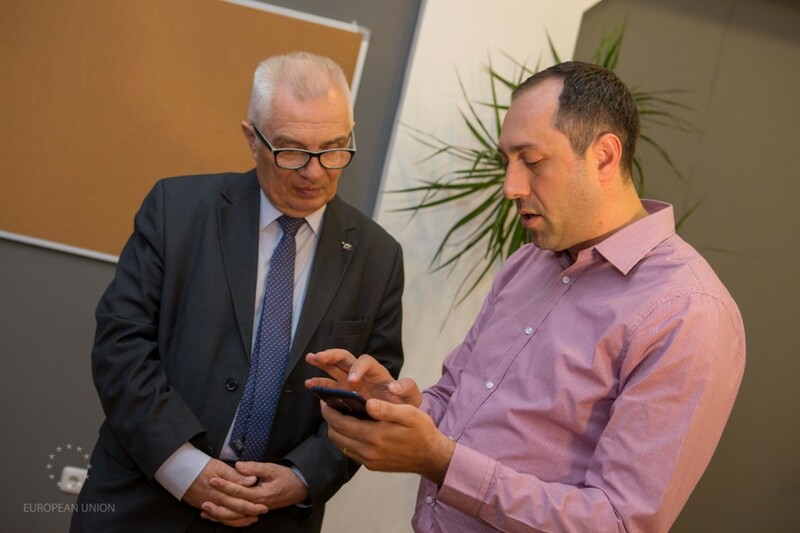 The site visit continued in the offices of EU4B IMG 1 grantee Chessify and Qube. 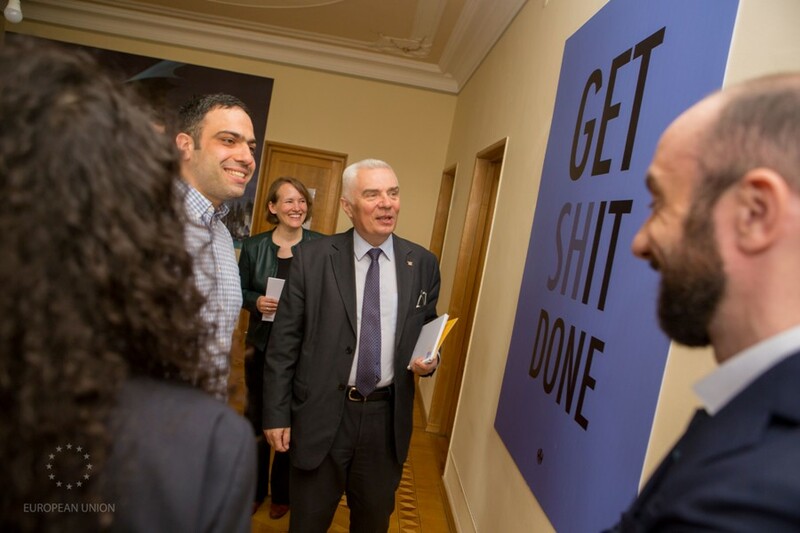 The startup founders represented their solutions to the EU Ambassador and the other guests. Chessify chess platform that revolutionizes chess community experience by applying state-of-the-art Deep Learning solutions, offers services for both professional and amateur players. Qube startup has developed state-of-the-art online photo editor Pixomatic, which has a unique image cutting feature. It’s possible to instantly remove a background from any photo, make it transparent, add different colors and filters, or change the background with another photo. 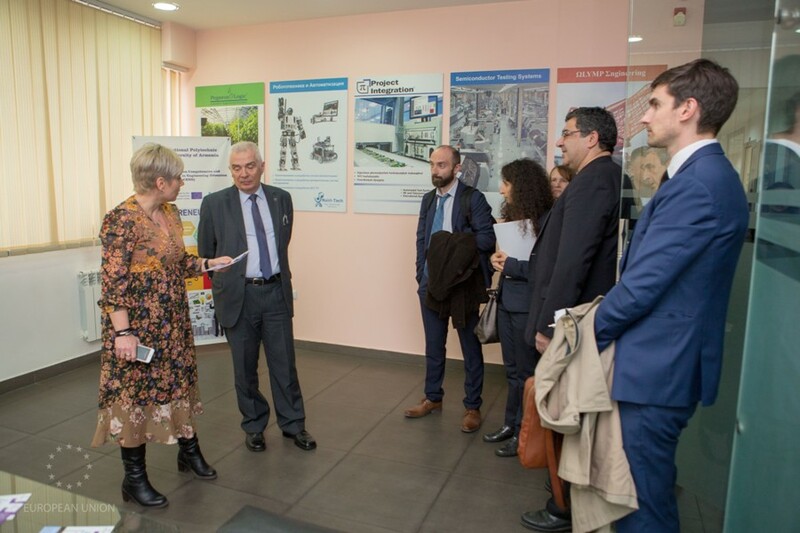 The next stop was in Armenian National Engineering Laboratories, where the guests learned about the products of EU4B STEP grantee Grovf and STEP2 Stem Didactics. Grovf database server is a first of its kind dedicated, out of the box, FPGA-Accelerated NoSQL Database for storing IIoT sensors generated data. The prototype has already achieved 10x faster transactions and 31x power saving compared with state-of-the-art solutions. Stem Didactics has developed PinoKIT, an affordable & functional educational trainer kit for STEM students to make a bridge between theory and practice through hands-on experiments. 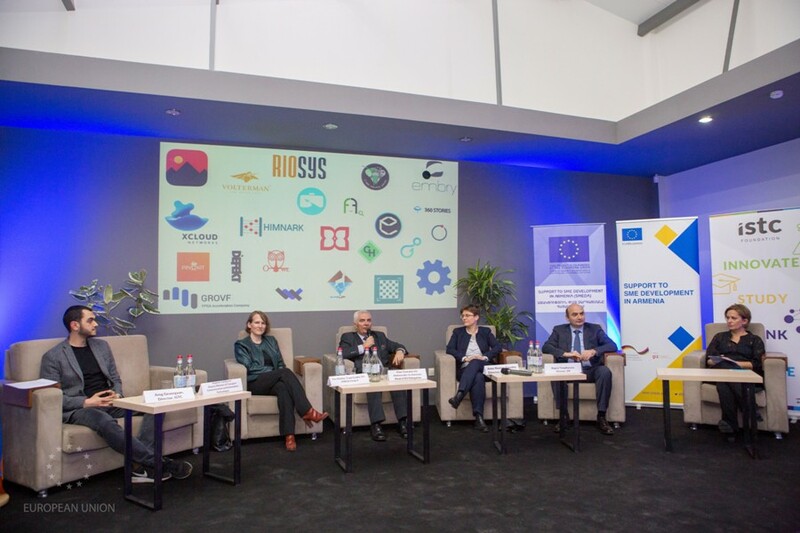 The site visit was concluded in Innovative Solutions and Technologies Center (ISTC) with the official launch of Startup Europe Week Yerevan 2019. 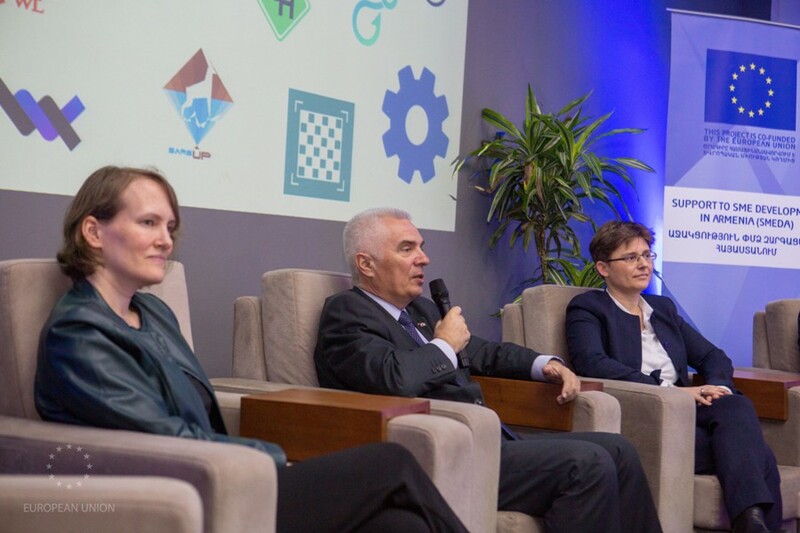 Both grants specifically target tech-oriented SMEs and projects. 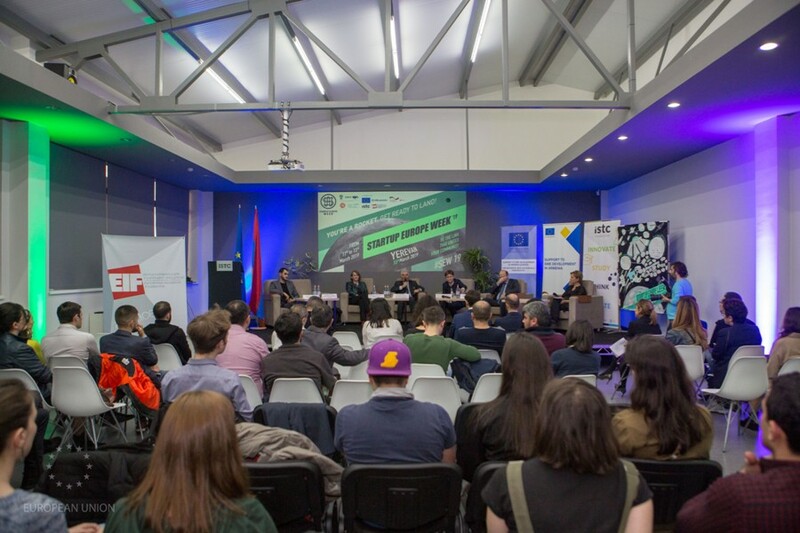 In the first cycle companies received 8 IMG and 5 STEP grants (selection in 2017) with up to 50k and 15k Euro funding for 12 months. 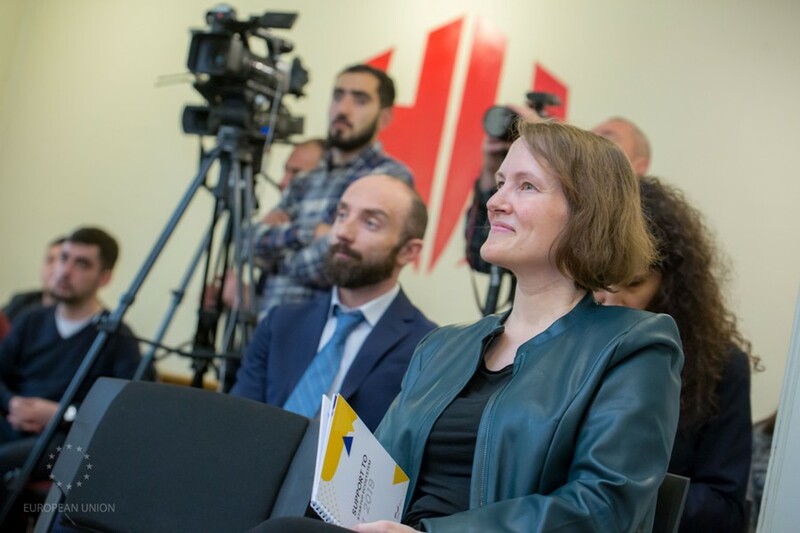 In the second cycle companies received 6 IMG and 15 STEP grants (selection in 2018) with up to 30k for 9 months and between 4-15k Euro funding for 6 months.